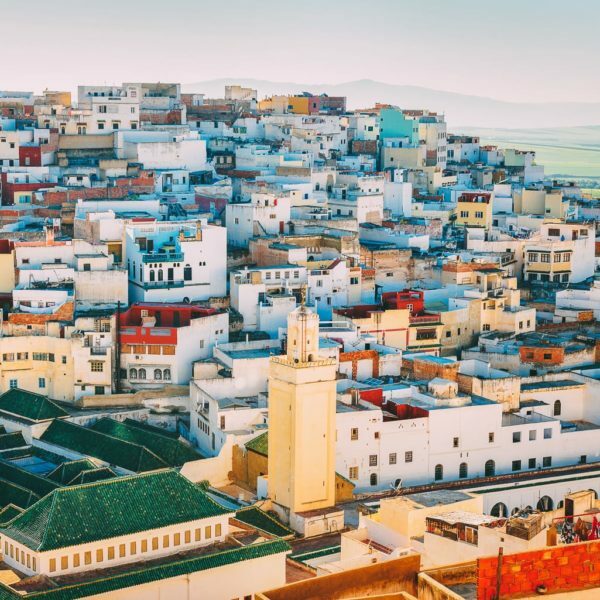 As we’ve stated time and time again, Hand Luggage Only is not just for a platform for us (Yaya and Lloyd) to share our thoughts, travels and insight with you – it’s (more importantly) for you and this is why we always get excited when we have a guest post! 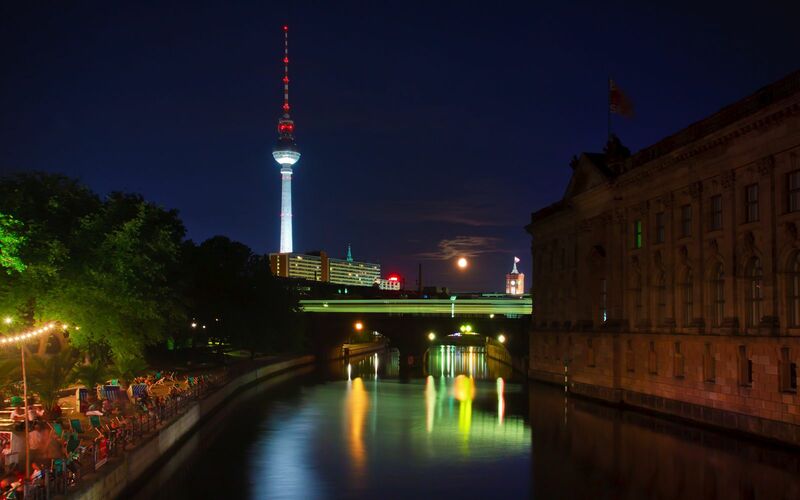 The best way to find out about any city, village or country you plan on visiting and having a truly authentic experience is to find out first hand information from who live there – the locals and so we’re pleased to have Caroline Sølver share with us her top tips on the free things to do in Berlin! 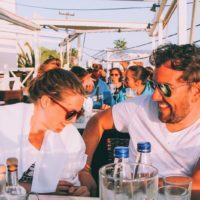 Caroline just started her own travel blog called Silver Stories over at www.silverstories.dk and is originally from Copenhagen though she’s a true Berliner now! 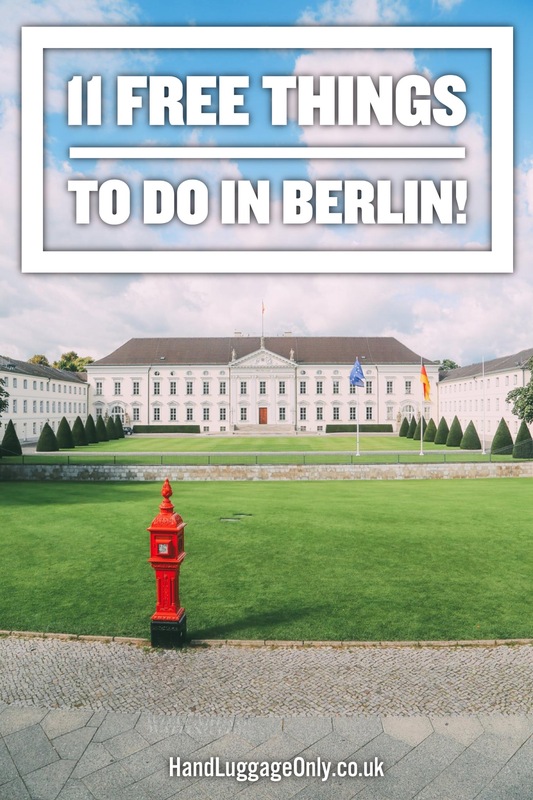 Here’s Caroline’s List Of 11 Of The Best Free Things To Do In Berlin! 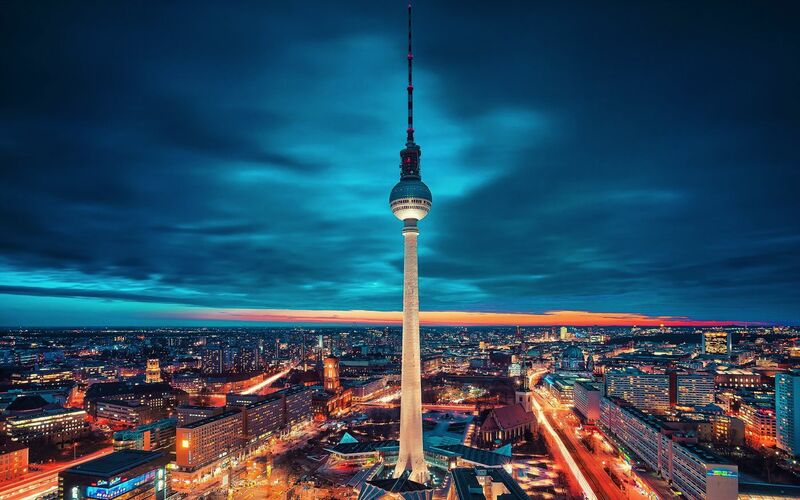 In my opinion Berlin is the best city in Europe because it has everything – history, culture, good food, diversity, different places, an amazing nightlife, and exciting people. 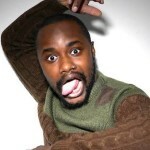 In this post, I will give you my best tips for things to do for free in Berlin. 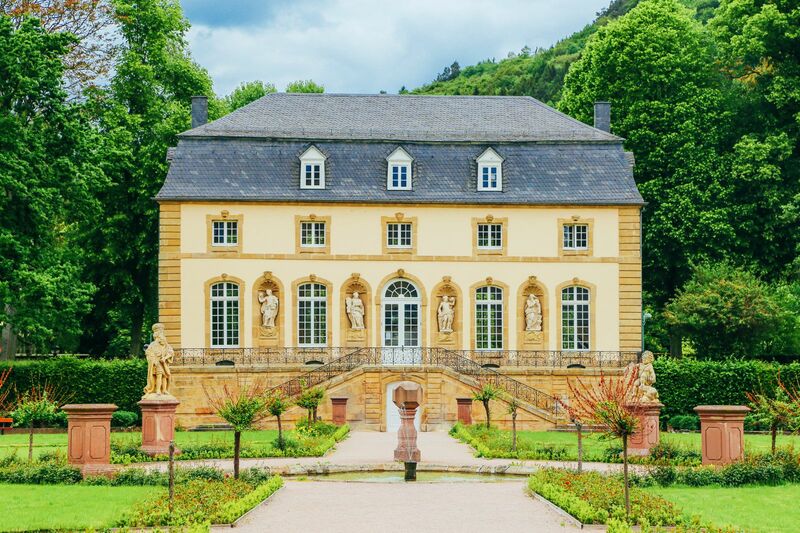 If you are in Berlin for the first time this classic tourist walk is definitely a must. Berlin has so much to offer when it comes to sights and this walk will take you through the biggest and most essential sights of Berlin. 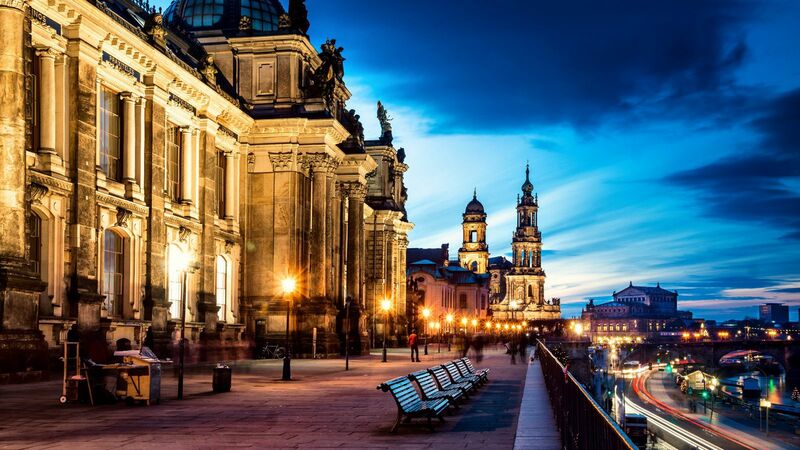 Start off with Alexander Platz where you will see the big TV tower and continue to the Museum Island. After walking through the Museum Island, you reach Unter Den Linden. At the end of Unter Den Linden is Brandenburger Tor (Brandenburg Gate) the popular and known symbol of Berlin, where the good tourists go to have their picture taken. On the left side the very famous “Memorial to the Murdered Jews of Europe”, a maze consisting of 2711 concrete slabs in different heights. If you are in Berlin on a summer day, it is also worth it to walk a big further to see Tiergarten, a big park, which is located right behind Brandenburger Tor. Neue Heimat (New Hometown) first opened last summer but has already become one of the most popular places to go for both real Berliners and visitors. The place is open all weekend and the food hall has a lot to offer. Even though the food is not free, Neue Heimat is really worth a visit. 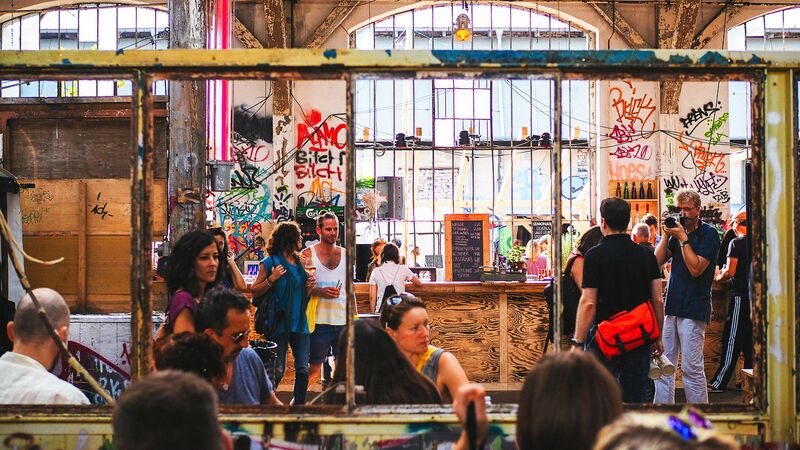 Friday the place offers “Bar & Food” – street food all night long and DJ’s and jazz sessions from artists from all over the world, and Sunday the street food fair is on all day. 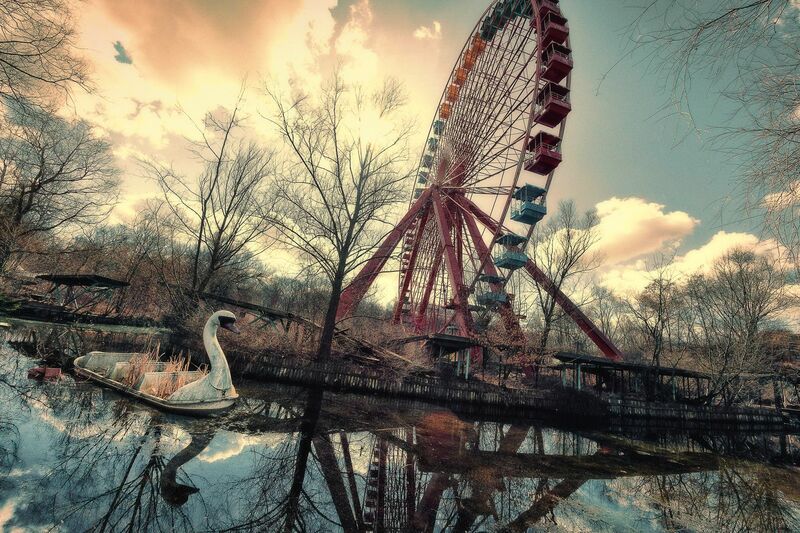 Spree Park is an abandoned amusement park in Berlin and the story behind it is exceptional. The park opened in East Berlin back in 1969 and ran until 2002, where the owner was in debt up until his ears so he escaped to Peru with some of the attractions. A year later he was caught back in Germany and got arrested for hiding 400 pounds of cocaine in his park ride “The Flying Carpet”. The park was left abandoned and still is today. If you dare to jump the fences and go explore Spree Park, it is free and a very unique experience. In 2014, the City of Berlin bought the park, but it is still unclear how bright the future of the park looks. 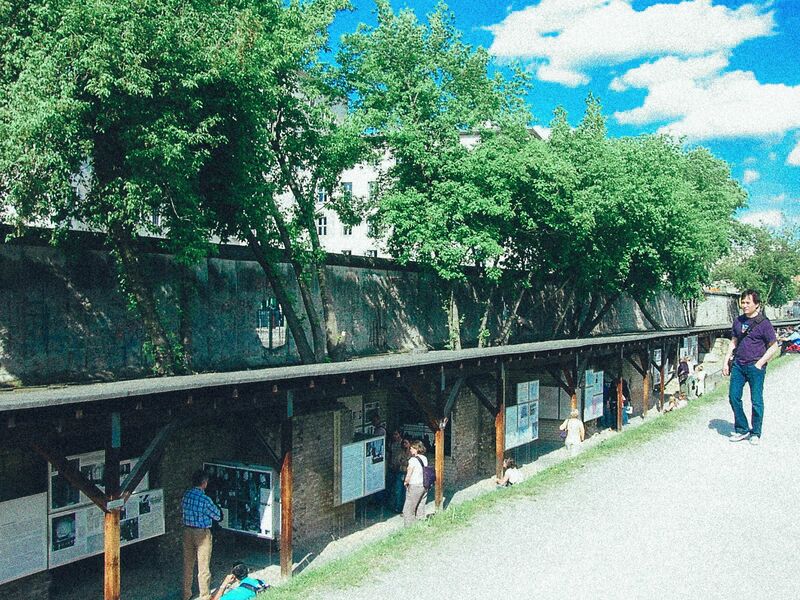 Topographie des Terrors – this outdoor museum show you the chronical history of terror in Germany manages to give you the shivers and makes you question how the humanity can be so cruel. Bernauer Strasse – Berlin Wall Memorial – On this street the Berlin wall was built in-between apartment buildings, which led many people to flee jumping out of the windows or swing on a line from East to West. Today an outdoor museum tells all the stories about the people who lived there. East Side Gallery – 1,5 kilometers of the original wall painted with 106 murals including the famous one “The kiss of death” with Brezhnev and Honecker kissing. 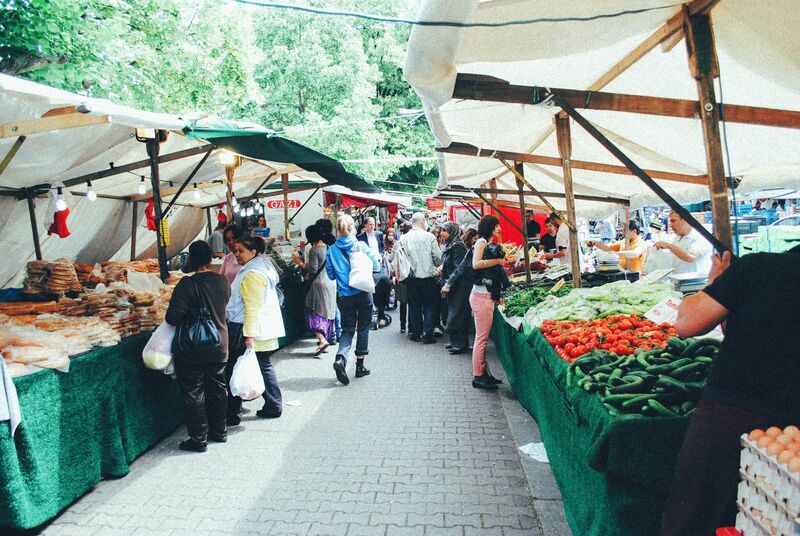 The market is a perfect place to give you the insight of how diverse Berlin is. This outdoor food market is open every Tuesday and Friday and here you will find Turkish people that fight for your attention to get you to buy food from them. All of sudden it seems like you are in Istanbul and not in Berlin any longer. The market has a perfect location right by the beautiful canals, so after going through the market take a stroll down the canals. What other city than Berlin gives you the opportunity to go to a closed airport and use it like it was a park? 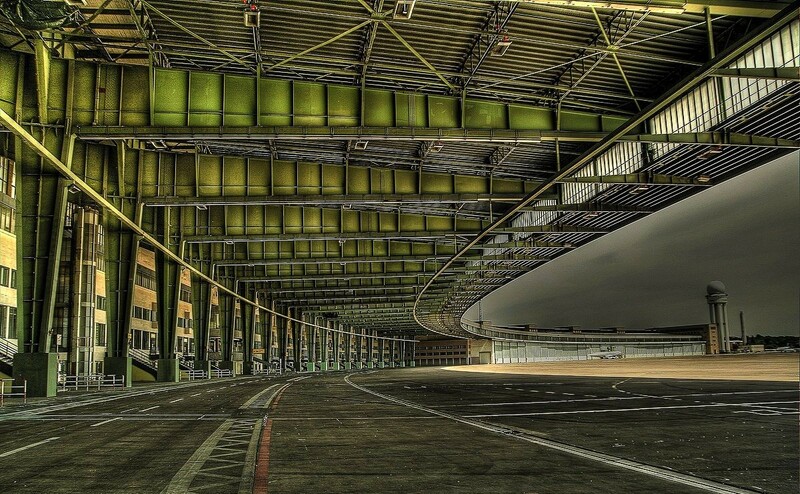 Tempelhof closed for all air traffic in 2007 and since that, it has been used as an open space for working out directly on the original runways, flying kites, riding Segway’s, or simply just having fun. This grand boulevard originates from GDR, and it shows the days of glory in former East Berlin. 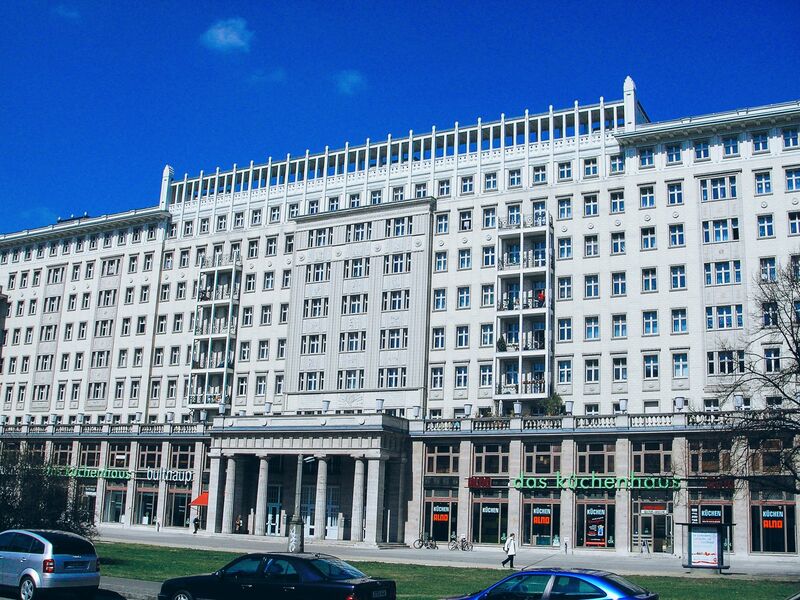 The boulevard is 89 meters wide and 2 kilometers long and is designed in the lavishing socialist classicism style. It was also this boulevard that was used for the grandiose annual May Day Parade in East Berlin. Walking down Karl-Marx-Alle lets you feel the presence of history and it is almost like being there yourself. 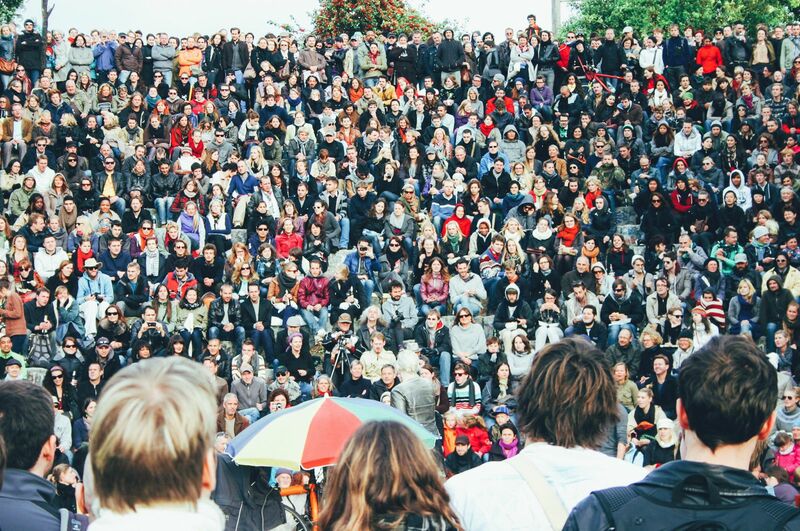 Every Sunday in spring-autumn the amphitheater in Mauer Park invites all interested to have their 15 minutes of fame to sing karaoke in Mauerpark in front on thousands of spectators. Sunday karaoke in Mauerpark is like being at a live X-Factor casting and it is so much fun. Späti is German for kiosk, and those you will find on every corner of every street. Many of them have tables and benches outside, so you can start your night out off here by drinking cheap beer (50 cents for half a liter). If you don’t feel like walking the whole tourist route I wrote about earlier, take the dare devil road and jump on bus 100 or 200. 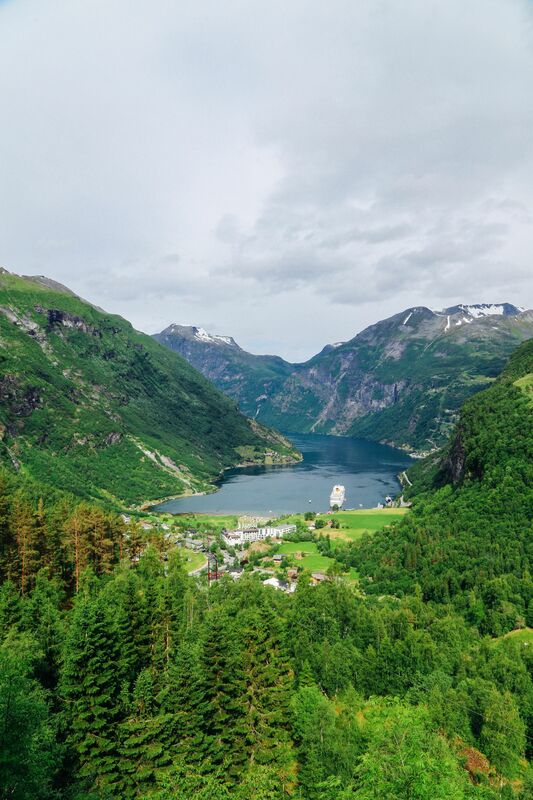 It is free if you don’t buy a ticket, and if you get caught it costs 40 euros, but chances that they will find your address and send the ticket to you as a tourist are small, so it is up to you if you choose the dare devil way or the safe way that will cost you 2,70 euro. Both busses go through the tourist sights and take you from east to west of Berlin. Pack a nice lunch, go sit in the front of the double decker bus and go from the start station to the end station and you’ve seen most of Berlin. It is no secret that Berlin can get incredibly hot in the summer time. Unfortunately Berlin has no beach to offer, but it sure has a lot of lakes. 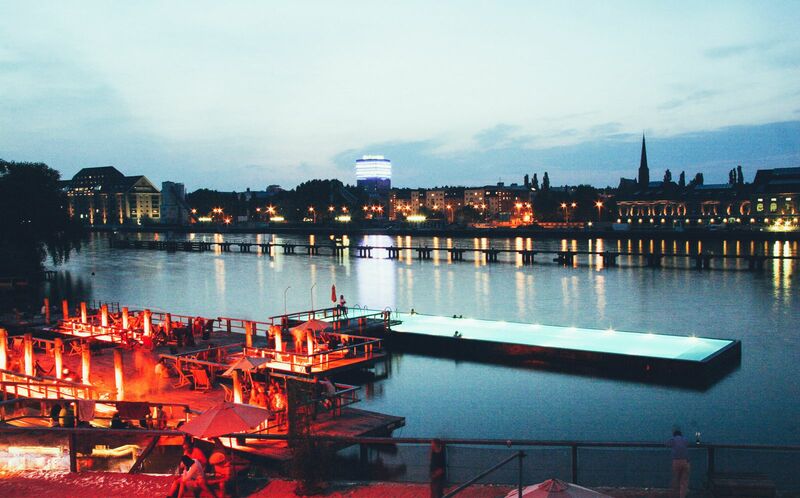 One of the closest to Berlin center is Weissensee, and if you are up for it you can actually walk there. What better way to spend a hot summer day than being by a great lake surrounded by happy people? 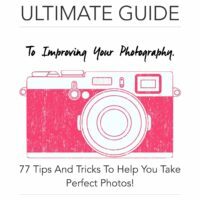 Are you inspired by Caroline and want to share you tips, tricks on places to see, things to do, foods to eat and pretty much anything and everything unique about your part of the world? 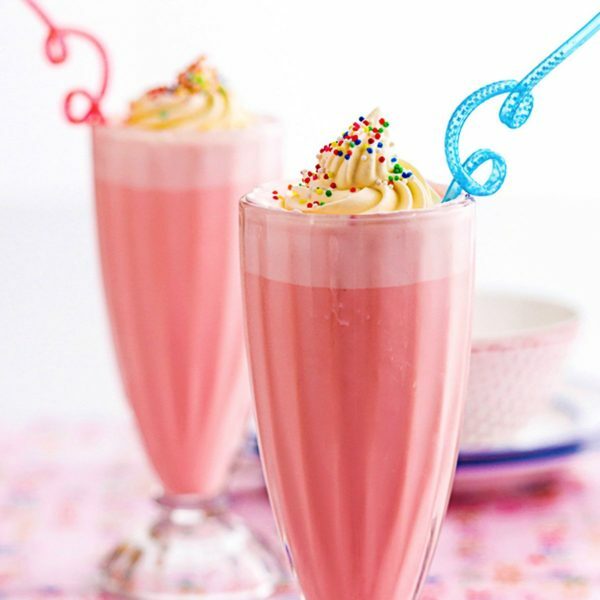 Get in touch with us via our contact page and you could be featured in our next blog post!